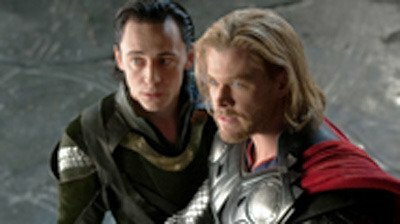 If you like Norse Mythology, or if you like Marvel Comics, you’ll know that the gods Thor and Loki are brothers who are also enemies, dwelling in Asgard, home of the gods. But did you know that Milan have their own Thor and Loki this season? And that they will possibly be battling for the same starting spot? It’s not exactly a battle of good and evil, but it just may feel like the battle for Asgard. Will the gods work together to avenge our poor midfield performances of last year? 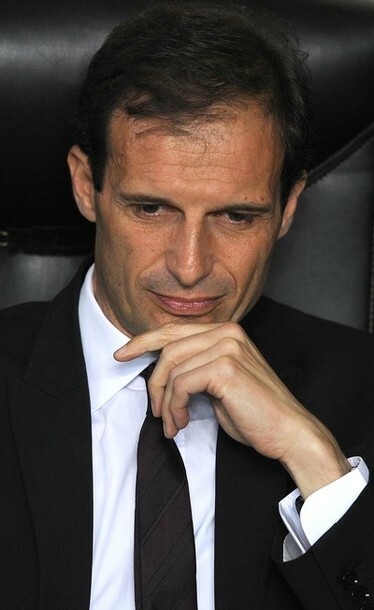 The question is actually Allegri’s to decide: who does he want to play in front of the defense? If he sticks with his 4-3-1-2 formation and playing style of the past two years, then he will want a defensive midfielder. But if he changes playing style and/or formation, then a regista may be what he needs. An interview I read recently with Tassotti hinted that after only 2 years of playing the same formation day in and day out, come injury, bad weather, or different opposition, they might be considering having a backup plan. Which increases the chances even more of our two “brothers” doing battle for a starting spot. 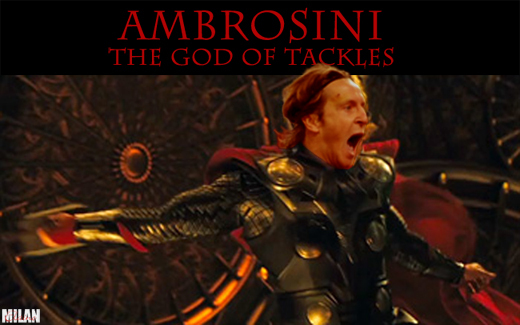 The part of Thor, the natural born son, who is blessed with strength, wisdom, good looks, and good character, amongst other things, is aptly played by Ambrosini. His magical “hammer” is the captain’s armband, and like the hammer, not just anyone can wield it. His biggest strength is experience, while, at age 35, his biggest weakness is the years which gave him that experience. He is a true defensive midfielder. Not necessarily known as a brute, although with the age piece, his sloppy tackles and errors are slowly increasing. He is nearly the last of the “old guard” and immensely respected on and off the pitch. But will any of that earn him his spot in front of the defense? He spent the last year and a half overshadowed by injuries and some guy they call van Bommel. Luckily for him, van Bommel also had his share of injuries, or he might not have had any playing time at all. But despite being cursed by fans for slow pace and errors, he really came through for us when we needed him and has remained a quiet, but effective and important player for the team. He is excellent at intercepting the ball and tackling, and is surprisingly very solid at passing, especially shorter passes. He’s also very strong and good in the air and he has a lot more Champions League experience. Perhaps these skills get overlooked, but he really is a top player, even if he’s slowing down a bit. 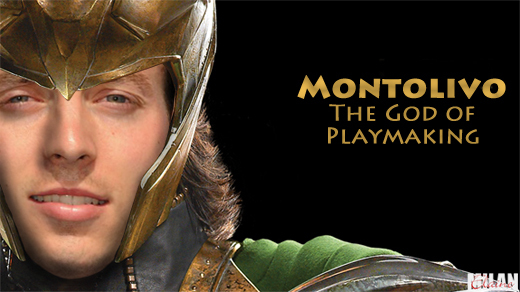 Loki, Thor’s adopted brother, is of course our very own Montolivo. (Thanks to P3trarch who recently pointed out that he looks like the actor who plays Loki in the Marvel movies.) Much like the mythological Loki, whose powers include shapeshifting and teleportation, he often seems to lose focus or simply disappear. But he also has some mind-blowing skills, too. He is great with long passes and loves to shoot from distance, too. He excels at tricking the opponent off of the ball, and can take set pieces well, too. Don’t let that missed penalty at the Euros fool you, he’s actually got a decent penalty record. He’s also very comfortable on the ball, too, he dribbles well and typically maintains possession. But will these skills earn him the spot? Montolivo can play anywhere in the midfield, even if the deep-lying playmaker is his strongest spot. Even at the elusive trequartista position. And it’s not as if he is a jack of all trades, master of none, or has a big learning curve at each position. Like the tricky Loki, he adapts easily to any position and plays good attacking football. His defensive skills are also solid, making him an ideal all-around midfielder. But his lapses of concentration and tendency to simply disappear are frightening when he would be asked to orchestrate the midfield as the playmaker. Both “brothers” have strengths and weaknesses, and it is possible that they will play together if one is played in a different position. But if Allegri has to choose one, who does he choose? The honorable, reliable captain who can be a bit reckless and slow or the tricky, younger, and more attacking newcomer who can disappear from games big and small? Until that question is answered, there will likely be a battle for that spot in front of the defense. Allegri has to see how all of the pieces come together and decide which playing style (and possibly formation) he will prefer this season. Perhaps he starts Ambrosini for Champions league games, and some of the league games, and uses Montolivo for the Serie A matches? They could certainly alternate at that spot, and Montolivo, by virtue of being more flexible and also younger, could still start most games in another position. Or perhaps he will become more comfortable as a trequartista and they will both consistently be starters? It is a battle that Allegri must resolve, and I don’t envy him. Certainly if he tries something new or opts for a formation that requires a regista, then the mischievous Loki might actually triumph over the stalwart Thor for once. Whatever happens, expect the sparks to start flying come Monday as the players return, and don’t expect them to stop until the battle for Asgard is won, for better or worse.